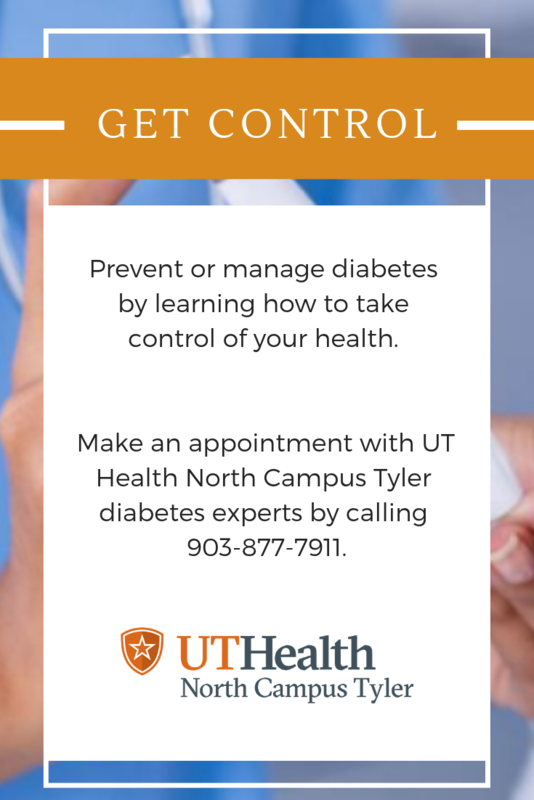 Dr. James Menard, physician at UT Health East Texas, says the hardest part of making a healthy change is to actually start. Check out these tips on how to create a healthy, supportive environment for your new commitment. There are countless articles, books and Internet influencers that try to sell you on a new diet every chance they get. However, the most important thing to remember when changing eating habits is you have to create a plan you can stick to. 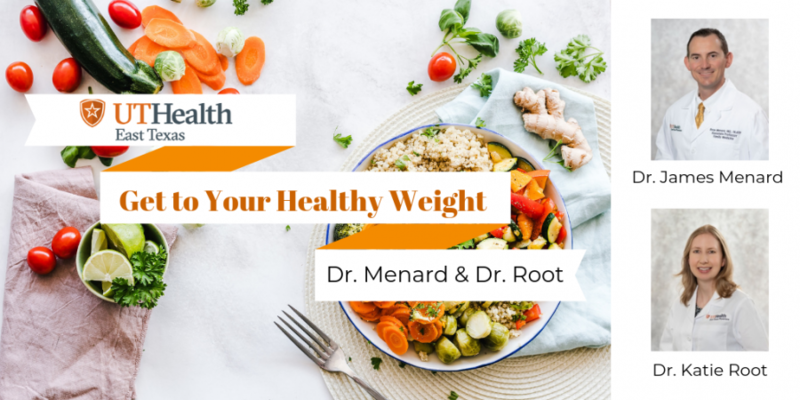 “Though some people may lose a great deal of weight initially on some extreme diets, they are typically unable to sustain the diet in the long term, resulting in re-gain of weight lost, and often then some,” says Dr. Root. “If a diet sounds too good to be true, it probably is.” So don’t feel pressured into making radical changes to what you eat. Instead, make small changes that will make it easier to create new habits. Plus, taking incremental steps will improve your mindset. The best thing you can do when it comes to food is educate yourself. “Learn what foods you’re eating that may be causing some of the problems, such as refined sugars or processed foods/meats,” says Dr. Menard. “Switch those with better foods such as vegetables, healthy natural meats and whole grains.” And if you still want your Friday morning muffin – that’s fine! Just turn to the nutrition information and see what’s in each option. Or better yet, give baking a go and throw in all the healthy stuff you love. Being active lowers your chance of developing heart disease, type 2 diabetes, high blood pressure, dementia and several more serious conditions. Working out will also reduce stress, boost self-esteem and improve your mood. It’s recommended that you get 150 minutes of moderate-intensity activity in per week (or 75 minutes of high-intensity activity). Moderate-intensity activities can include brisk walking or water aerobics. For some, this may seem like a lot to accomplish, especially if you are starting at zero or have a physical limitation. Like changing your eating habits, you should set realistic goals and work up to the recommended amount. Even getting up from your desk or couch every hour is a good place to start. You don’t know everything about engines or pipes, so you turn to mechanics and plumbers. This same philosophy should apply to your health. Before starting a diet, fad or not, and before launching into a new exercise routine, you should talk to your primary care physician. “There is no such thing as a "one size fits all" diet or weight loss plan,” says Dr. Root. 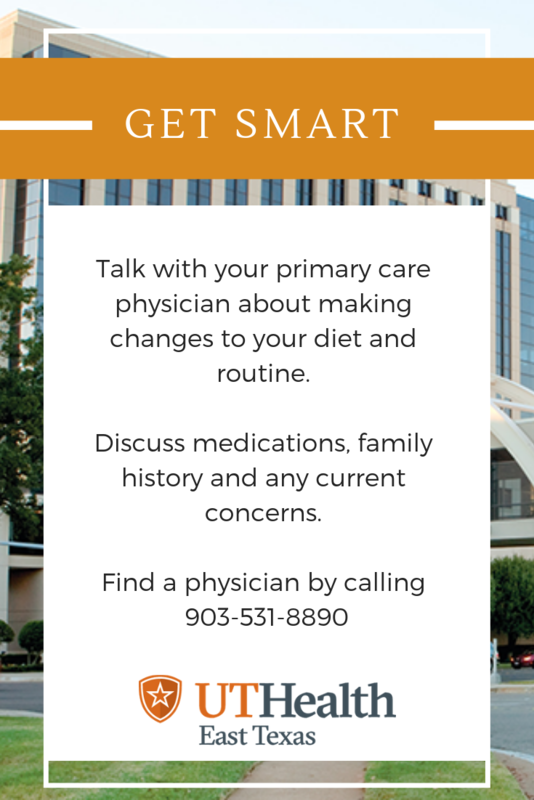 “Some diets, and especially supplements, can not only be ineffective, but can be dangerous.” Beyond your primary care physician, you can also talk to nutritionists or registered dieticians. Just make sure they have your medical history before they provide recommendations. Another area where you can benefit from professional help is physical fitness. A great way to start working toward getting fit is to know where you’re starting. 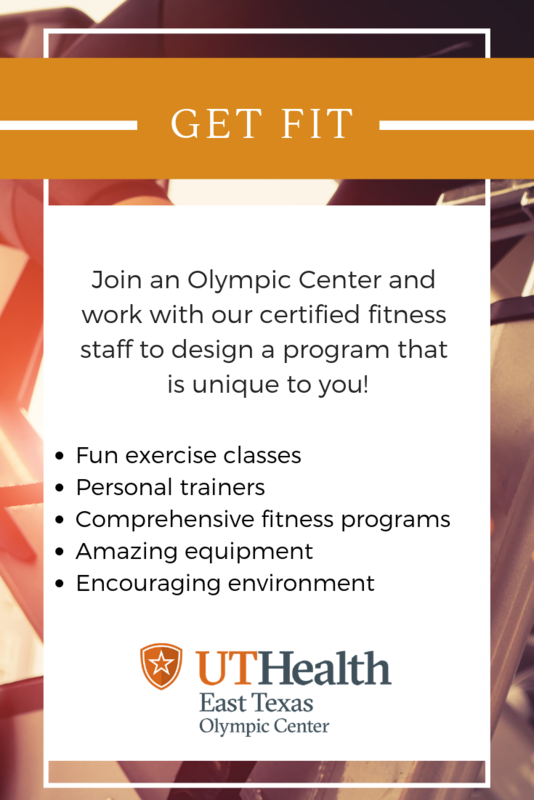 At the Olympic Centers, the trained staff can assess where you are and design a program that works for you. This is especially great for those that have physical limitations. Making changes to your life is never easy. To help make these type of new habits stick, try getting someone to join you. “When making a change in lifestyle it is helpful to have a friend or family member participate in making the change with you,” says Dr. Root. “If you can't find anyone to participate with you, finding an online group can be a great way to find accountability and support.” Plus, having support can make changes fun and keep you positive. In addition to your physician, find a group where you can swap healthy recipes or friend who can join you for an exercise class. Post your achievements online or tell a friend. What you’re accomplishing is great! You can change your lifestyle and get to a healthy weight. Start with small changes, get professional help, join up with friends and celebrate your hard work. 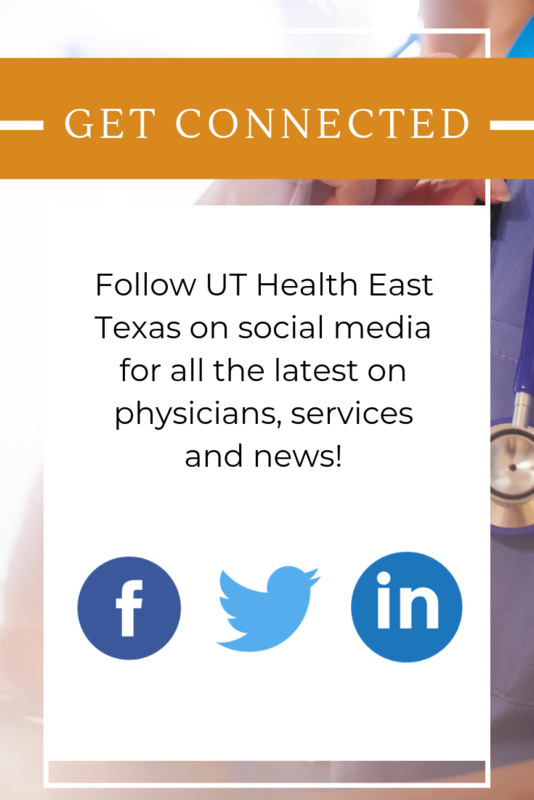 For more information on how UT Health East Texas can help you reach your healthy weight, see the resources below. 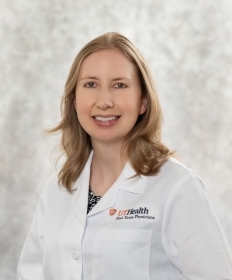 Dr. Menard understands the concept of patient-centered care. He listens to his patients and their concerns. 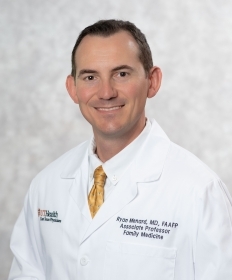 Dr. Menard is a homegrown family doctor—he completed his residency in family medicine here at UT Health. An example of his compassionate care includes helping local doctors take care of evacuees from 2008’s Hurricane Ike.